How do you like to pay shredding fees that are fair, honest and transparent? This unique Paper shredding plan can save you a bundle! If you can drop off your material at our Tewksbury MA office, you will save even more! 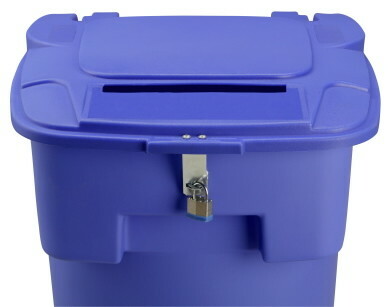 We have the lowest Paper shredding rates in the Boston area: No transportation surcharges, no hidden fees, pay as you go! Unlike others, we post our rates online, we have nothing to hide! Great for small quantities and Residential Shredding services. For Witnessed Shredding service information here. Plant Environmental and HIPAA Fees Extra. Off-site shredding service is convenient way to shred your documents, we can show up at your door steps and do all the work, you simply relax! Our professional employees will securely load your material in our truck, get it shredded at our secure plant and mail you a Notarized certificate of destruction. Our rates are 40 to 60% lower than the competition.